I have been sampling a few products from The Body Shop's Seaweed line which is geared towards those with combination oily skin. I like that The Body Shop offers mini sizes of most of their skincare so you can try out a product without breaking the bank. As with all of my skincare reviews, what works for me may not work for you and vice versa. I have oily skin with occasional dry spots and I am very prone to break outs. 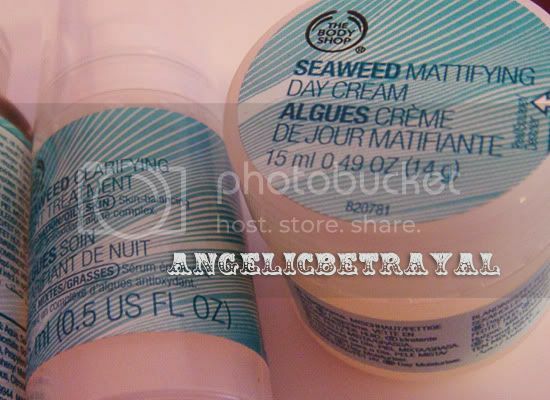 I was very excited to try the Seaweed Mattifying Day Cream because Youtuber saaammage loves this stuff. The trial size will only set you back $4 and the .51 ounce will last you two to three weeks with consistent use. The full size is $16 for 1.7 ounces which is a pretty decent price. All of the products in the Seaweed line have the same fresh, perfume-y scent. I quite like the scent but I know some people are wary of fragrances in their skincare. 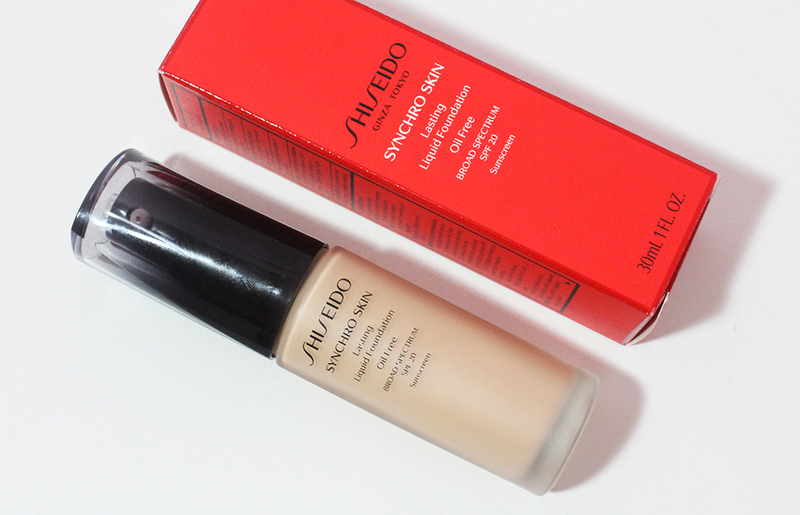 The cream is more like a semi-opaque gel and it smooths onto the skin very nicely. I like how light this feels on my skin and it does mattify somewhat when it dries. My skin feels comfortable and refreshed. However, I feel that my skin is not necessarily prepped for makeup because there is not much moisture on my skin. I prefer having a dewier canvas for applying concealer, foundation, and whatnot because I feel that the makeup blends better and stays put longer. Also, there is no SPF in this moisturizer but there is another moisturizer from the Seaweed line with SPF 15. It doesn't really matter to me because I apply a separate sunscreen over my daytime moisturizer before makeup. The Seaweed Clarifying Night Treatment is $20 for 1 ounce of product and there is no mini size for purchase. This is pricier than the mattifying day cream but has better packaging because the pump dispenses just the right amount with one full click. The night treatment claims to be "a light, easily absorbed, non-clogging, oil-free moisturizing gel". I agree with everything besides the moisturizing aspect. While this does seem to work decently on my oily skin, it will not soothe dry rough patches on combination skin. I felt that sometimes I would wake up with oilier skin which might be due to the lack of moisture that this gave me. There are few great things about this "treatment" as fragrance, parabens, and other preservatives dominate the list. I'm glad to have tried out these products because I like trying out different skincare products in general. 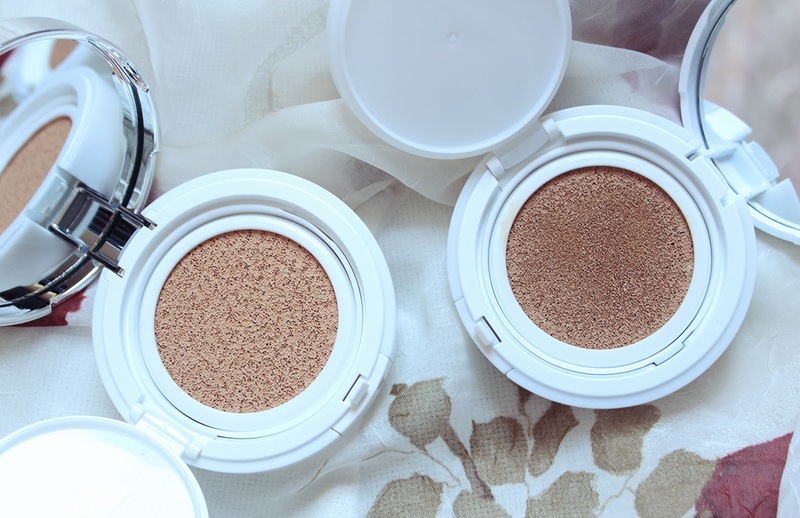 These products did not break me out but they did not wow me in any way. I would not recommend these to my friends or family and will not be repurchasing. Between the two, the day cream is a better product but not by much. Have you tried these products? What are your thoughts on The Body Shop's skincare? I have mini set of their seaweed line too and love it, even though my skin is not combo. i haven't tried this line before, but ive only tried like mini tea tree oil spot treatments from body shop, though i'm curious to try the whole tea tree oil range! I've always wanted to try products from this shop but the price always strayed me away. Maybe once I save up more money and get paid back some, I'll try something out. 鬼: Their products are kind of mid-range in my book; more expensive than drugstore products but not department store priced. I think it's still affordable and they always have sales. Right now they have a buy 3 get 2 free or buy 2 get 1 free sale!